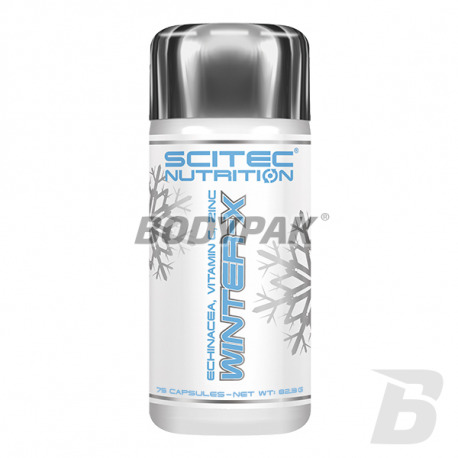 Health & BeautyScitec Winter-X - 75 kaps. 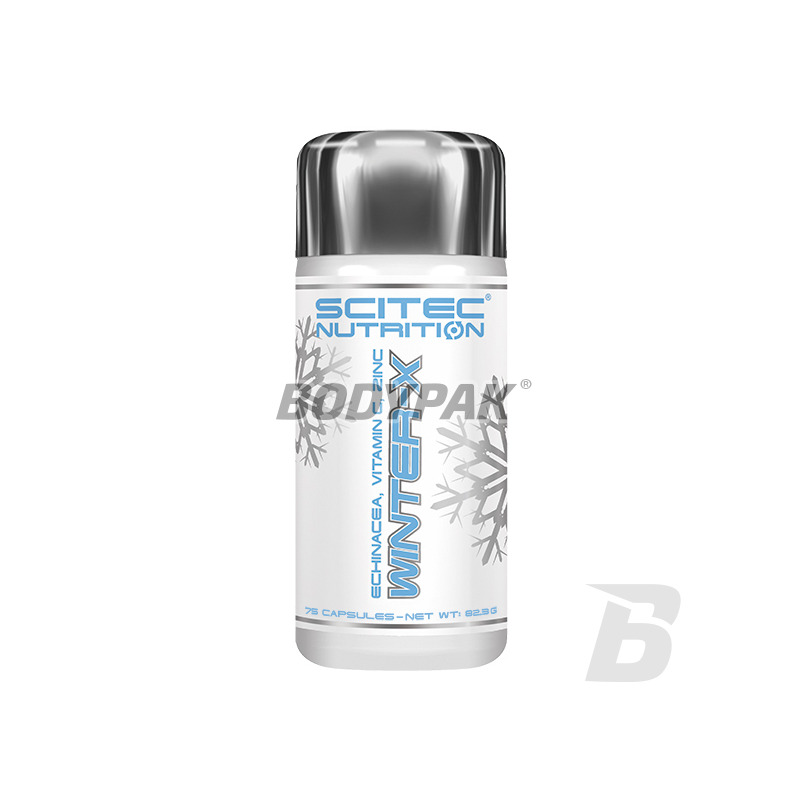 Scitec Winter-X - 75 kaps. Te zioła były używany przez rdzennych mieszkańców, a w dzisiejszych czasach używają go miliony ludzi, ponieważ echinacea jest od wieków sposób na wsparcie układu odpornościowego. These herbs have been used by the indigenous people, and today millions of people use it as echinacea for centuries a way to support the immune system. Echinacea is especially popular in times of seasonal change. Vitamin C and zinc, except that they carry a number of other advantages, it contributes to the normal functioning of the immune system as well, and to protect cells against oxidative stress. Vitamin C helps reduce fatigue and weariness! 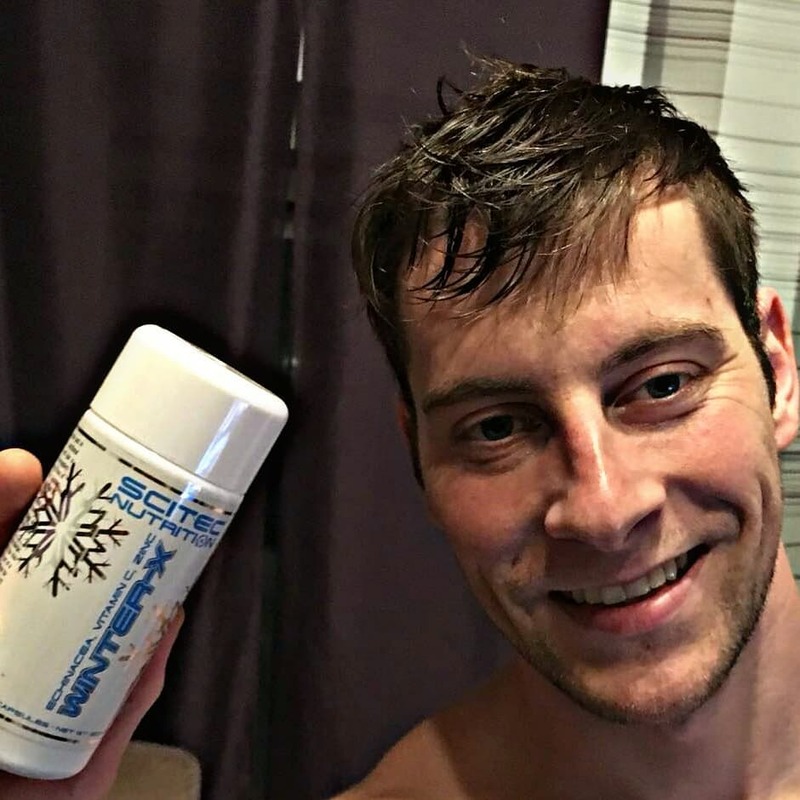 This complex formula can favorably influence the development of: hair, nails, skin and bones. These statements have been scientifically proven and approved by the European Food Safety Authority. This product is not intended to diagnose, treat, cure or prevent any disease.